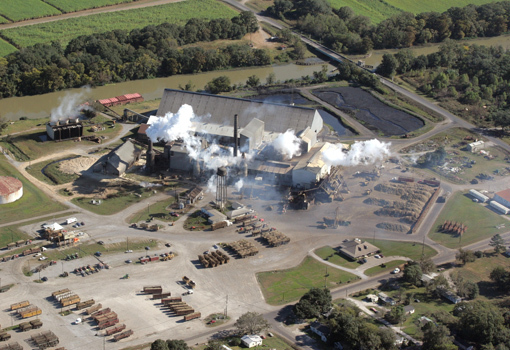 For over 200 years, Louisiana’s sugarcane farming families and sugar mills have continuously overcome adversity through a focus on sustainable production practices, economic efficiency and an appreciation for solidarity among all sectors of the industry. 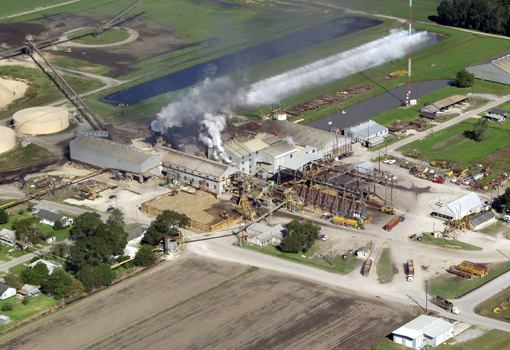 Perhaps the greatest example of this was exhibited on May 17, 2006 when Sugar Growers and Refiners, Inc. (SUGAR) was established by Louisiana’s sugar growers and mills for the purpose of controlling the final destiny of the product they’ve worked so hard for generations to produce by participating in the refined sugar market. 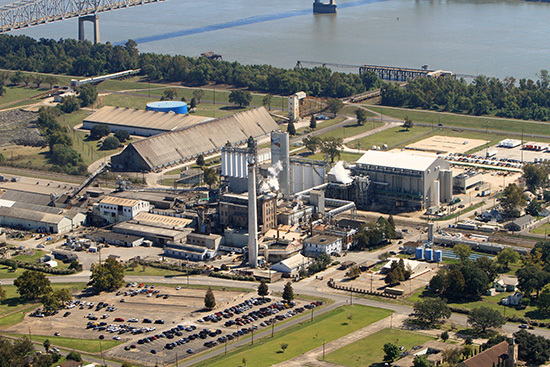 Through a plan for ownership of a Louisiana based sugar refinery and strategic alignment with a successful marketing partner, SUGAR envisioned a benefit to its members that would far outweigh the investment. 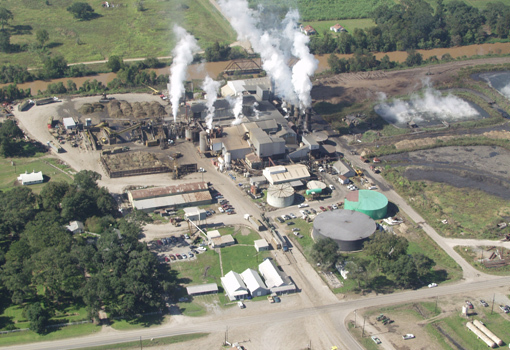 On November 19, 2009 SUGAR’s plan was set in motion by entering a three-party partnership with Cargill Inc. (Cargill) and Imperial Sugar Company (Imperial) for the purpose of establishing Louisiana Sugar Refining, LLC (LSR). 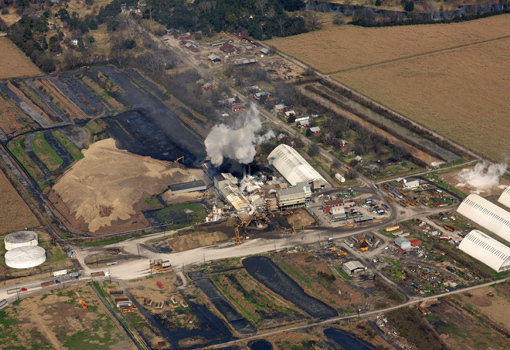 Shortly thereafter, in February 2010, construction of LSR began on the site of Imperial’s Colonial refinery in Gramercy, LA. 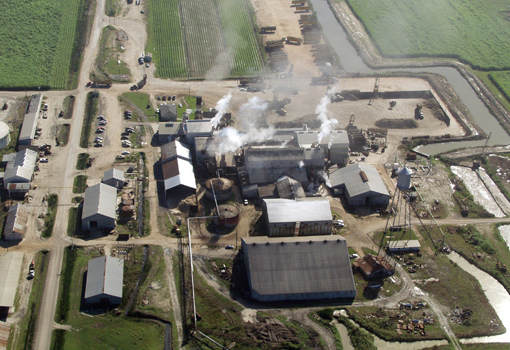 Later, Imperial would exit the partnership, changing the ownership structure to a 50/50 joint venture between SUGAR and Cargill. 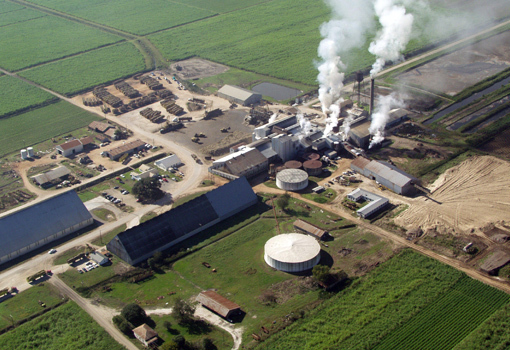 LSR is now a state of the art sugar refinery with an annual production capacity of 1,000,000 tons of white sugar. It is managed and operated by a host of local residents of St. James Parish and the surrounding areas. 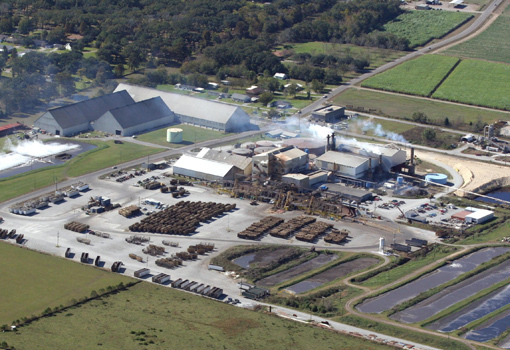 Currently, LSR’s raw sugar supply is solely sourced by SUGAR through its sugar mill companies and associated Louisiana based sugar producing families. 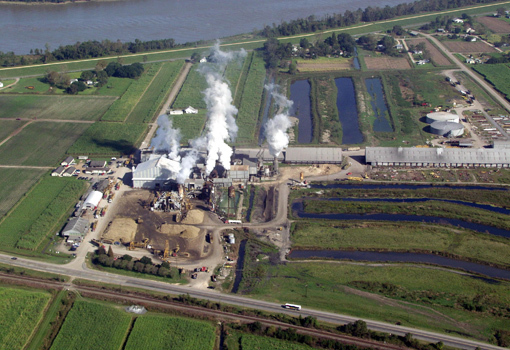 Cargill, in its role as the sole marketer of LSR’s refined sugar, has been successful in delivering a premier refined sugar product to sugar users around the United States, while aiding in the longevity of Louisiana’s family farms for generations to come.